Was Michael Foot, leader of the British Labour Party, a Soviet agent? Was Jack Jones, head of the country’s largest trade union, one as well? According to KGB officer Oleg Gordievsky, they both were. (Foot’s code name was ‘boot’.) Reaction among today’s Labour leadership to Ben MacIntyre’s latest bestselling book has been as expected. Jeremy Corbyn tweeted that ‘Smearing a dead man, who successfully defended himself when he was alive, is about as low as you can go’. Perhaps. There are non-fiction books that are described as ‘thrilling’, but this is the rare case of one that actually is, even if it turns out that Gordievsky was wrong about Foot and Jones. 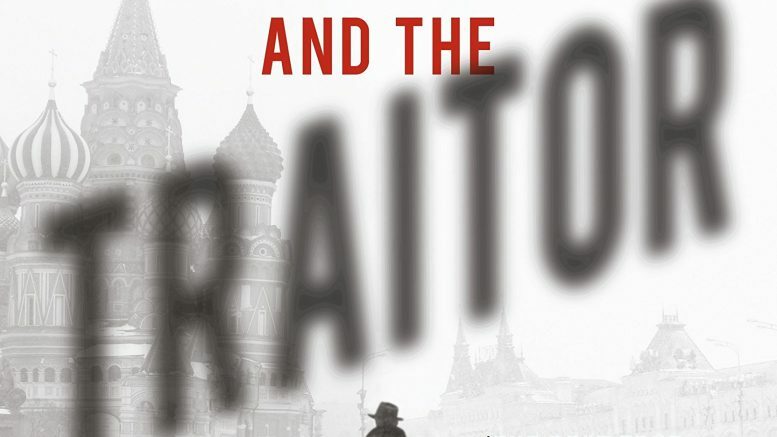 By the first page of the book you realise that Gordievsky is going to wind up safely in Britain after years of secretly spying for the west, and yet the long and detailed account of his exfiltration from the USSR in the mid-1980s is full of tension and suspense. A fascinating story, extremely well told.